Get into swimsuit. Get three kids dressed in swimsuits, the younger two in Huggies Swimmers swim diapers underneath their suits. Slather them in sunscreen. Find all their shoes which are ALWAYS lost. Pack the ginormous swim bag with towels, sunscreen, extra swim diapers, life jackets, floaties, any pool toys that we happen to have. Pack snack bag with drinks and food. Herd the whole crew and gear into the van. Drive to pool. Unload. Herd everyone into the pool, holding tight to the 18 month old’s hand so she doesn’t go barreling into the pool before she can get her life jacket on. Fight through the enormous throngs of moms and kids who had the exact same idea as me on the same day. Find a spot to put all our stuff and help kids take of shoes, shirts, etc. Then stay by them as much as possible in the pool to make sure they don’t drown. Five minutes later everyone is out of the pool wanting snacks. Feed them snacks. Back in the pool. Back to vigilantly watching the youngest. After swimming time is over, get towels on kids and pack up. Shuffle the whole crew and gear bags back into the car. Drive home. Unload. Get kids into regular clothes. And finally I can take a shower myself. Whew! Sound relaxing? Yeah…not so much. It gets easier when the kids get a little older and can do things themselves. But most of the time with my three under 5 I’m doing all the work. It is EXHAUSTING. Could you imagine if one of the little kids pooped in the pool? Take that stress I mentioned above and multiply it by 1,000,000. Poop in the pool is not only super nasty, it’s dangerous. 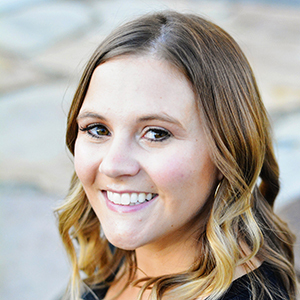 It can cause people in the pool to contract illnesses. And it’s super nasty. Blech!!! I am SO fortunate that this has not happened to me yet. I always put my non-potty trained kids in Huggies Swimmers swim diapers every time we go to the pool. 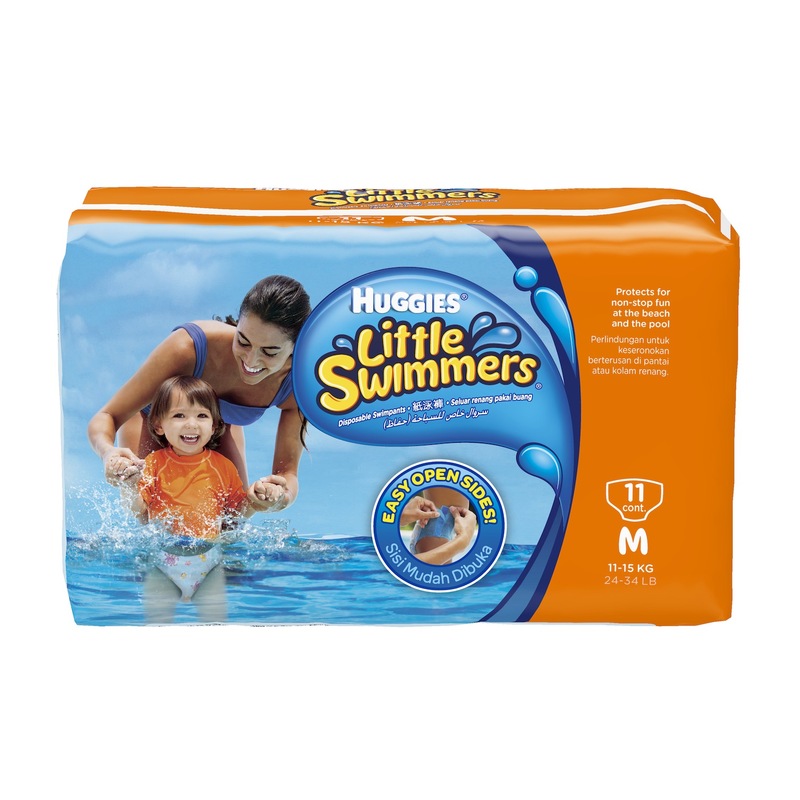 They are SO much better than regular diapers for swimming because they hold up in the water. They don’t retain the water and make the diaper weigh a ton and then fall apart. Have you ever had your baby get soaked while in their diaper? It’s not pretty. The diaper that is filled with those absorbant bead thingies starts coming apart and those things get everywhere. Huggies Swimmers swim diapers do a great job at keeping the really nasty stuff in without absorbing all the water of the pool. They have never fallen apart on me. And they are easy to take off as well. It’s really hard to get those wet suits off your kids so you can just easily rip off the sides, like a Pullup. They come in three sizes–small, medium, and large. I bought them at Target a size smaller so they can be snug. And let me tell you how much of a relief it is to know that at least ONE thing can be crossed off the stress/worry list. Because going swimming with little kids is enough stress on its own. 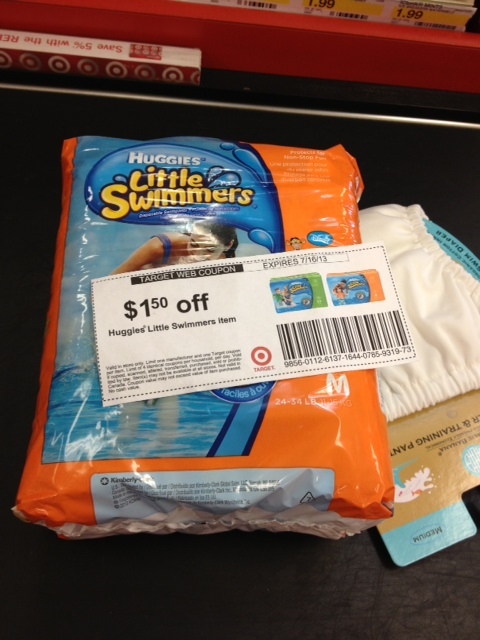 Do you use Huggies Swimmers Swim Diapers? You can use this coupon to purchase your next pack at Target and save some money! So tell me this…what are your Swimming Survival must-haves? 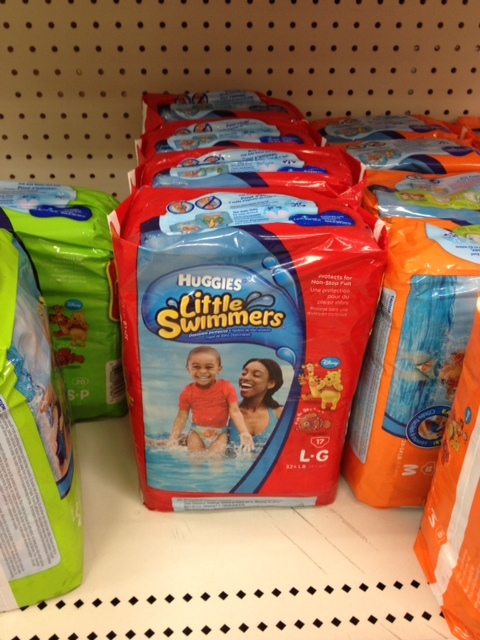 Do you use Huggies Swimmers? We used to use Huggies a lot, but we going swimming so often that it was becomming expensive. I invested in a couple of reusuable swim pnappies instead and have saved myself a fortune. I keep one pack of Huggies in the house just in case I need an emergency nappy, but I rarely if ever need them now.